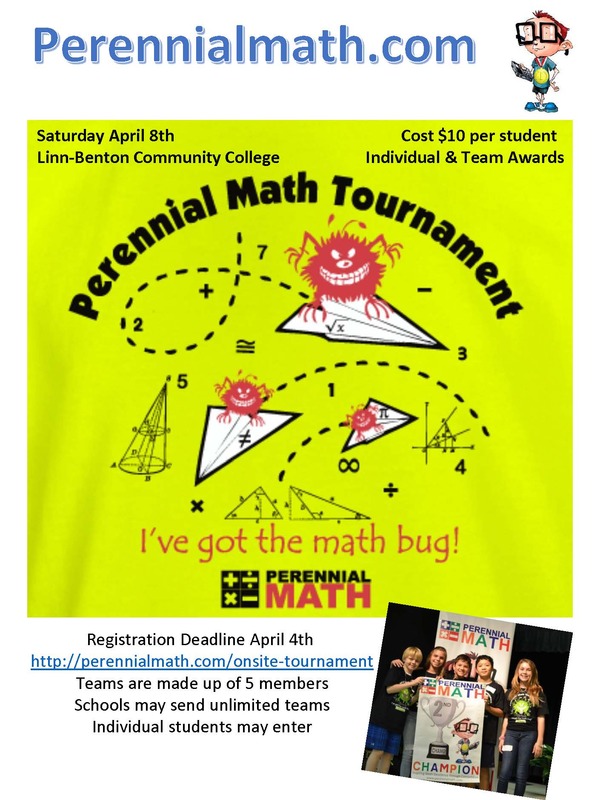 Students in grades 3-8 can test their math skills in a competition on April 8 at Linn Benton Community College. 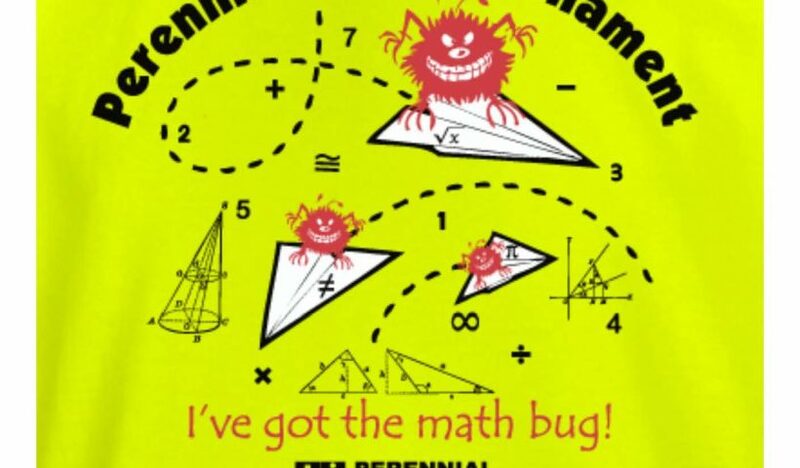 The competition includes an individual 15-problem test and a team word-problem event. The top math students will receive an award, and all students will get a certificate of participation. The cost is $10. Registration is open until April 4.